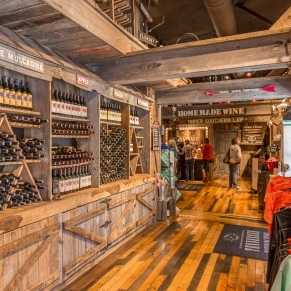 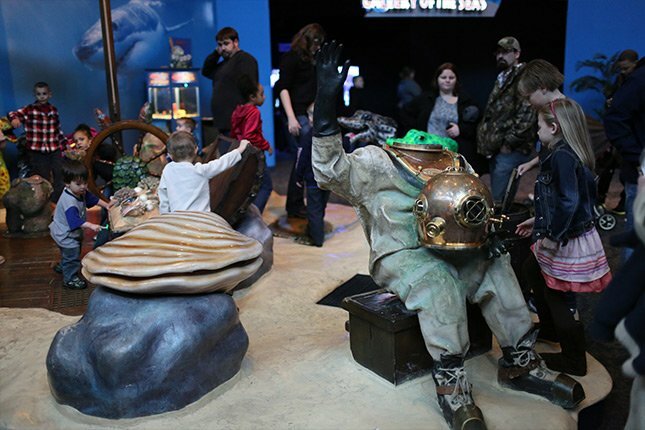 Ripley’s Gatlinburg Aquarium is compact, but one of the best attractions in the Smokies. 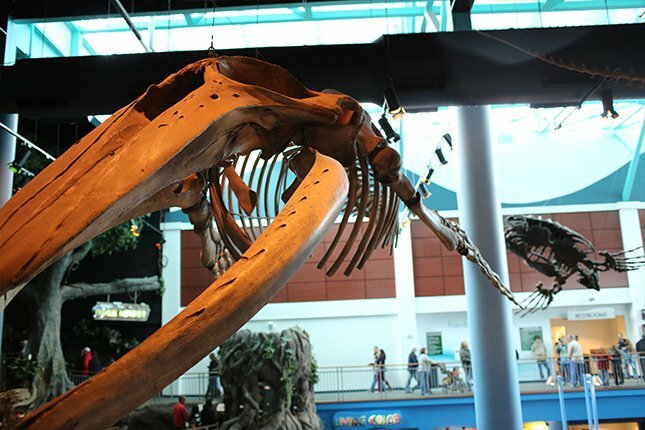 The aquarium is currently ranked #1 in the country and should be on every family’s itinerary. 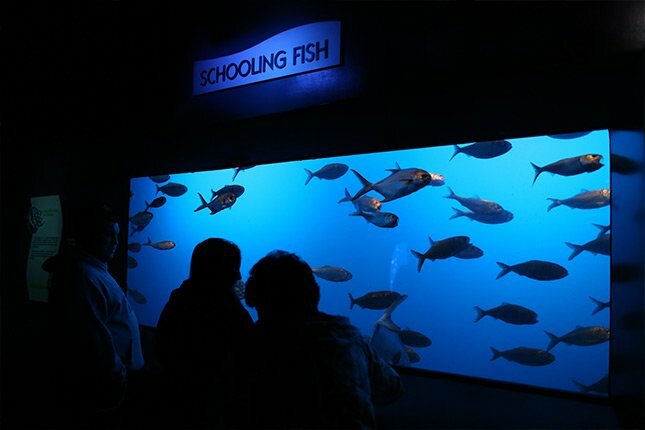 Due to its popularity, the Gatlinburg aquarium is most enjoyable on non-peak days and hours. 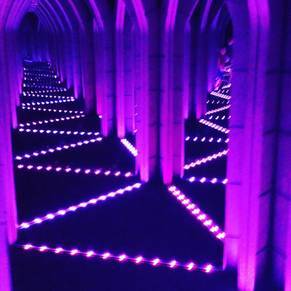 However, if you must visit on the weekend, visit after dinner for minimal crowds. 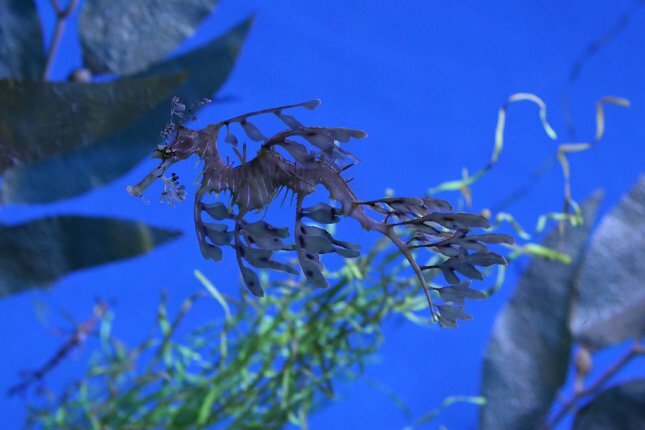 Ripley’s Aquarium of the Smokies, which is conveniently located in downtown Gatlinburg, Tennessee, is currently the top rated aquarium in the United States. 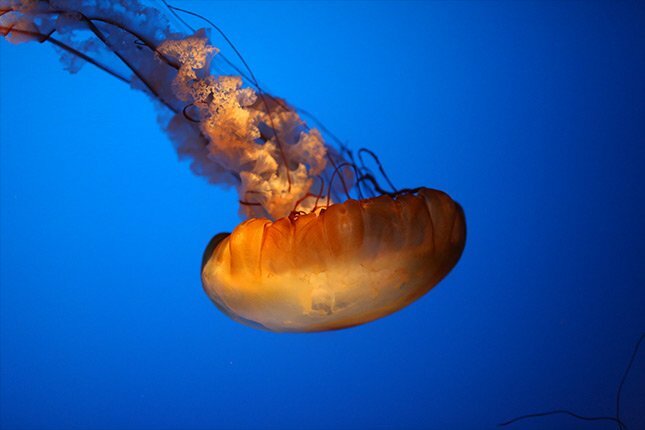 The aquarium’s 1.4 million gallons of water is home to over 100,000 exotic sea creatures. 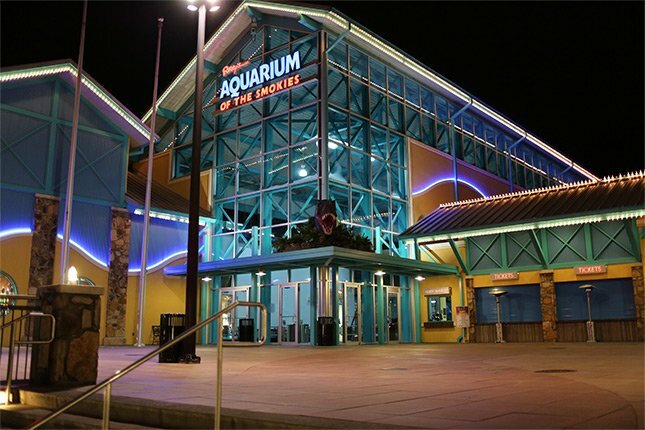 Since opening in 2000, the aquarium has hosted well over 15 million visitors and is the second most visited attraction in the state of Tennessee! 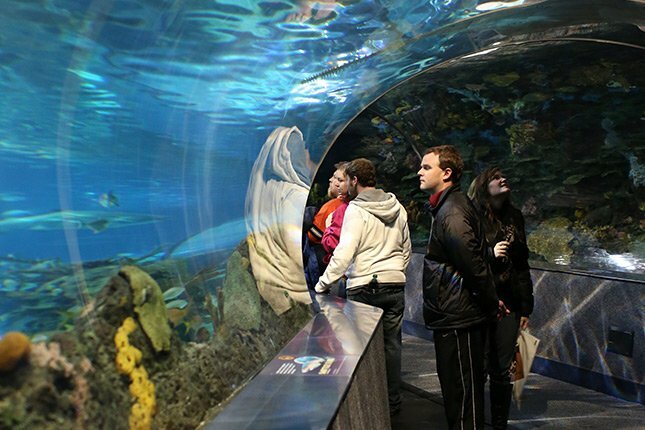 The highlight of the aquarium is the 340-foot underwater tunnel, which allows visitors to view sharks, sea turtles, stingrays, and other exotic sea animals face-to-face without getting wet. 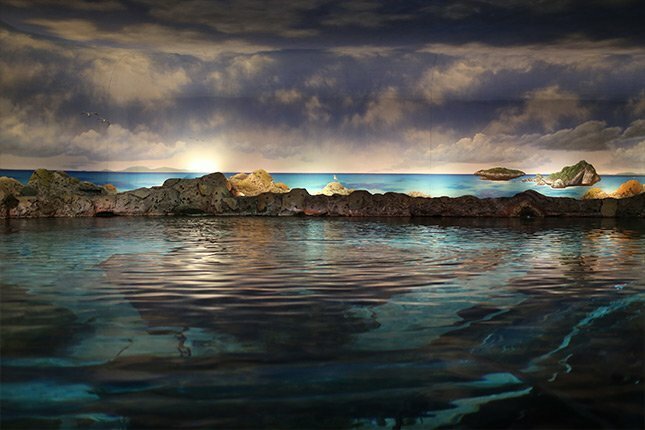 The moving glide-path seemingly whisks visitors through the depths of the oceans in one of the longest underwater tunnels in the world. 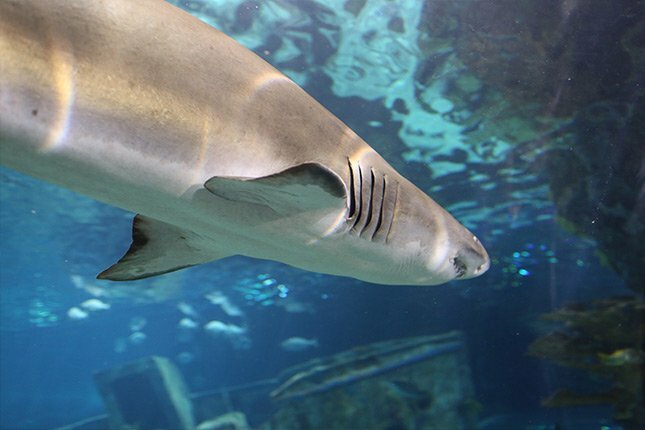 Your family is sure to be impressed when huge sharks swim within inches of them! 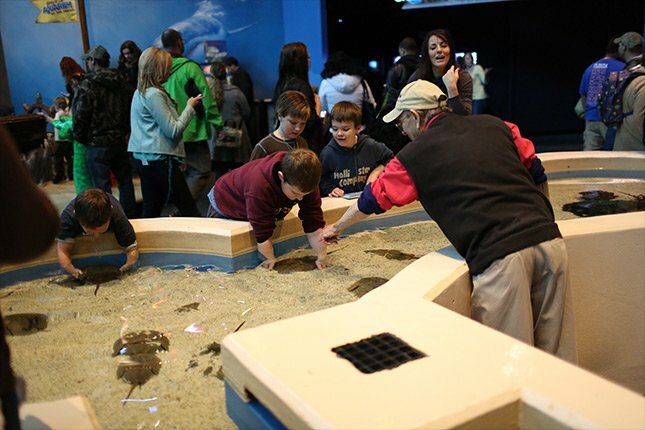 If you are looking for a kid-friendly attraction, the Gatlinburg aquarium is an ideal option. 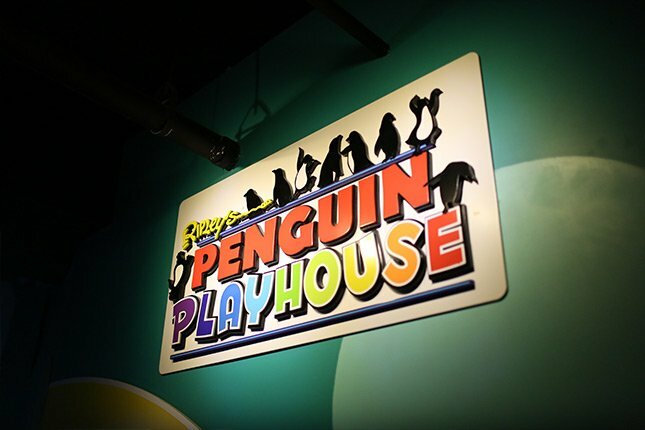 The $5 million Penguin Playhouse, which opened in 2010, provides kids of all ages the opportunity to crawl through acrylic tunnels and go “nose-to-nose” with endangered African blackfooted penguins. 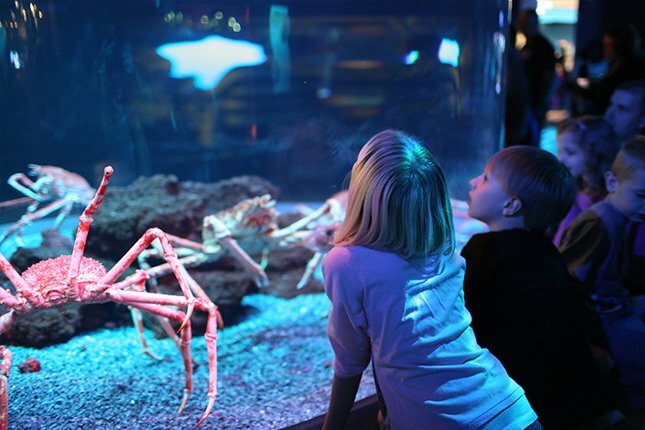 The combination of the crawl tunnel, pop-up domes, and a swim through passage helps visitors get closer to the adorable creatures than they ever thought possible. 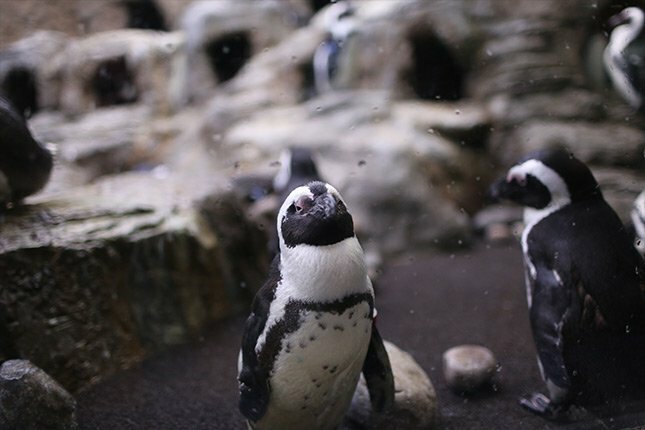 The 30,000 gallons of temperature controlled saltwater includes an indoor and outdoor habitat for the penguins along with plenty of amazing memories for visitors. 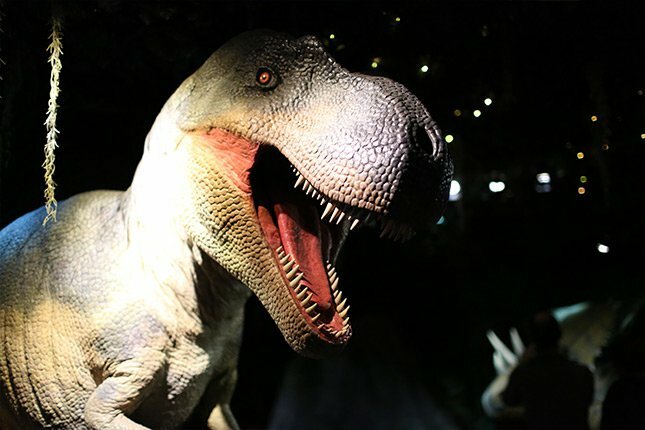 With over one million visitors each year, visiting during non-peak times is highly recommended. 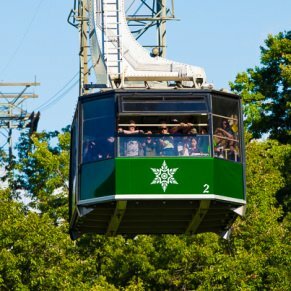 A Saturday afternoon visit during peak season will leave parents frazzled and couples having flashbacks to grade school. 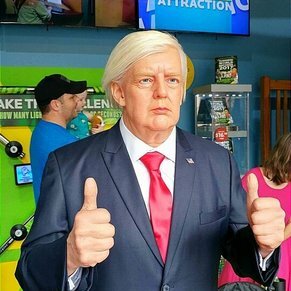 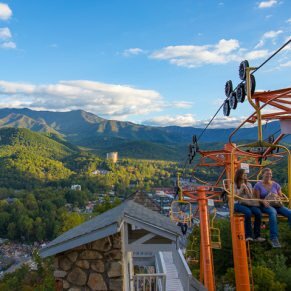 Unless your idea of a fun and relaxing time is hundreds of screaming kids, the Gatlinburg aquarium is best enjoyed on weekdays and at non-peak times. 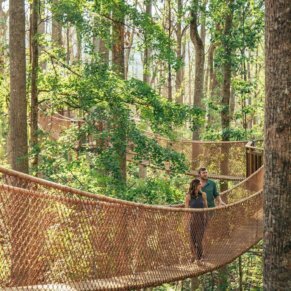 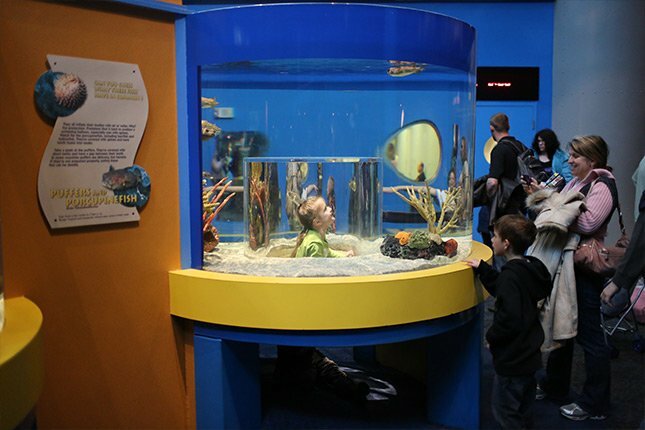 Although Ripley’s Aquarium of the Smokies is a staple attraction for any vacation to the Smoky Mountains, the aquarium’s compact design has a tendency to disappoint some visitors. 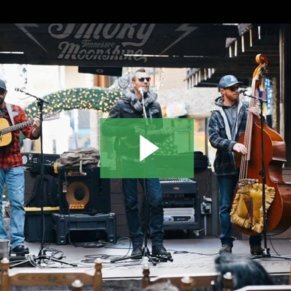 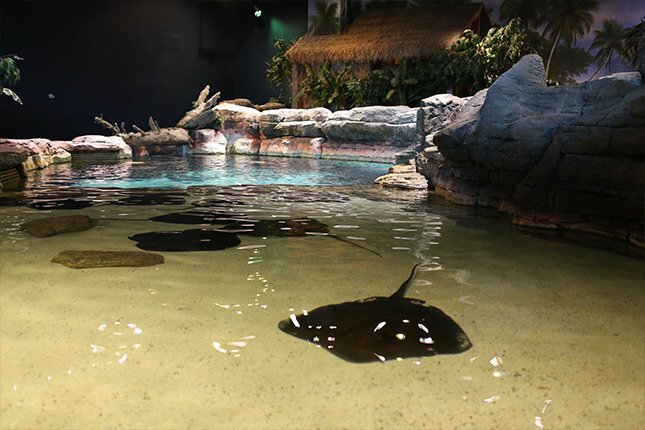 While it is true that the size of this Gatlinburg aquarium is considerably smaller than the nearby Tennessee Aquarium in Chattanooga and Georgia Aquarium in Atlanta, the world-class exhibits at this aquarium make it one of the best attractions in the region. 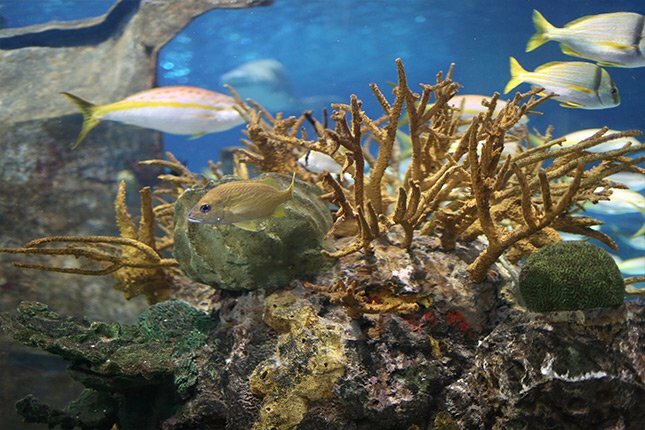 While Ripley’s Aquarium is considerably smaller, it is currently ranked the #1 aquarium in the country! 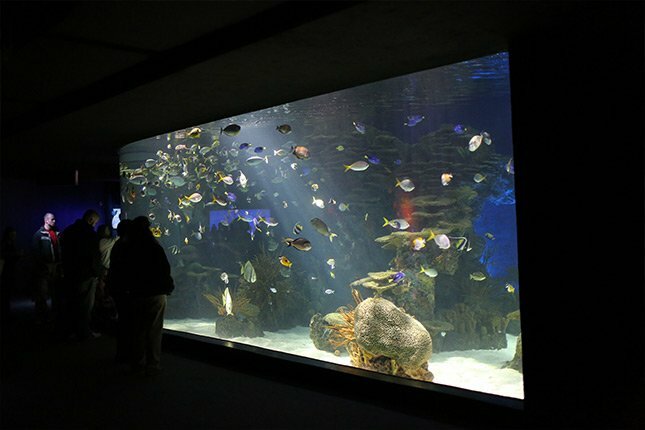 Instead of planning to visit the aquarium on a certain day of your vacation, save it for a rainy day. 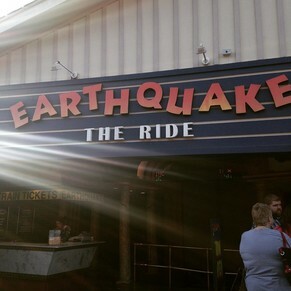 Ripley’s Gatlinburg Aquarium is located on the main Parkway in downtown Gatlinburg at Traffic Light #5.